2 part construction offers cost effective guidewire access. 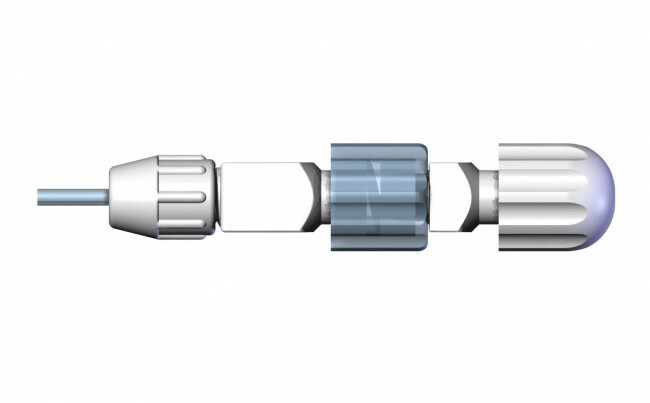 LOCKING HUB: All Rocket® Introducer Needles feature a fully locking hub system to make insertion easier and more secure. 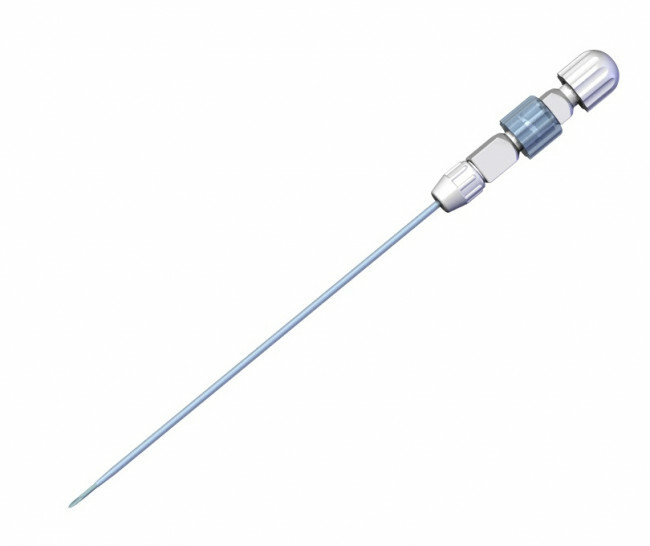 SMOOTH TRANSITION between the chiba needle and outer sheath to ensure trouble free insertion with the minimum of trauma. 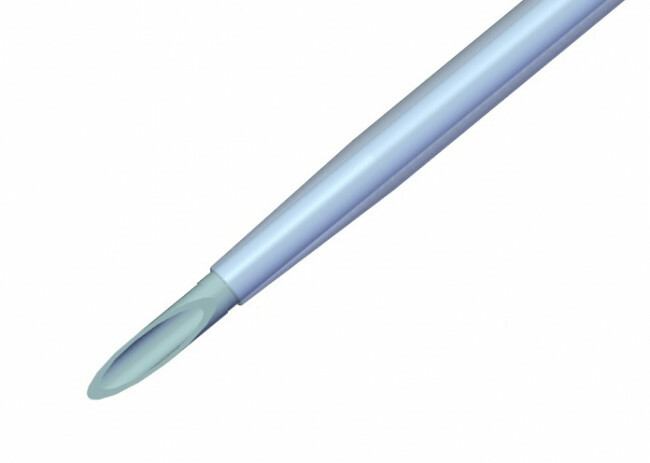 SILICONISED needle sets ensure smooth, drag free withdrawal after insertion. GUIDEWIRE SIZE: sheath: up to 0.038” wire. Inner cannula: up to 0.032” wire. © 2011-19 Rocket Medical plc. All Rights Reserved. This website requires cookies to provide all of its features. For more information, please see our Privacy Notice. To accept cookies from this site, please click the Allow button below.